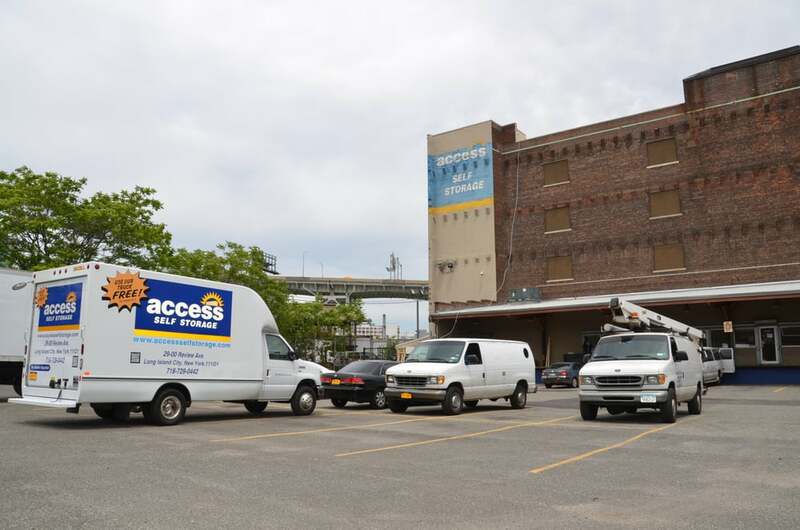 I can't speak to how happy I was with access self storage - particularly in light of the horrible experience I had with their nearby competitor at the Public Storage (which I would not recommend to my worst enemy). Vanessa was extremely helpful and responsive and I felt safe leaving my possessions there. The security made me feel more comfortable, with a pin initiated alarm system and guards. Thanks Access! Being from out of town, I was "flying blind" with selecting a storage unit facility. I selected Access Self Storage because of their proximity to my daughter's apartment (whose "stuff" was going to be stored) and the price. I also was pleased to see that I could arrange for free use of their moving truck and driver for two hours, provided I supply my own movers. 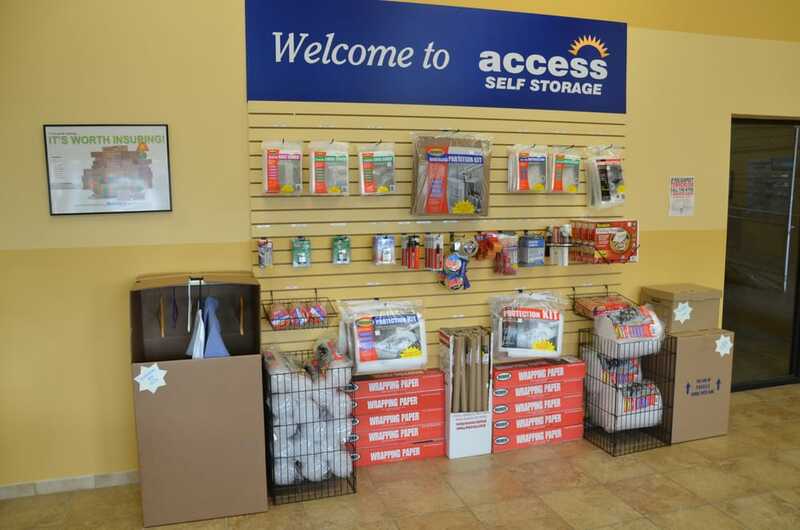 I was thrilled with the staff at Access Self Storage from the moment of booking. Ross was extremely accommodating when I called to reserve the truck and very thorough with answering any questions I had. Once at the actual facility, again, all staff were extremely pleasant, helpful, and accommodating. 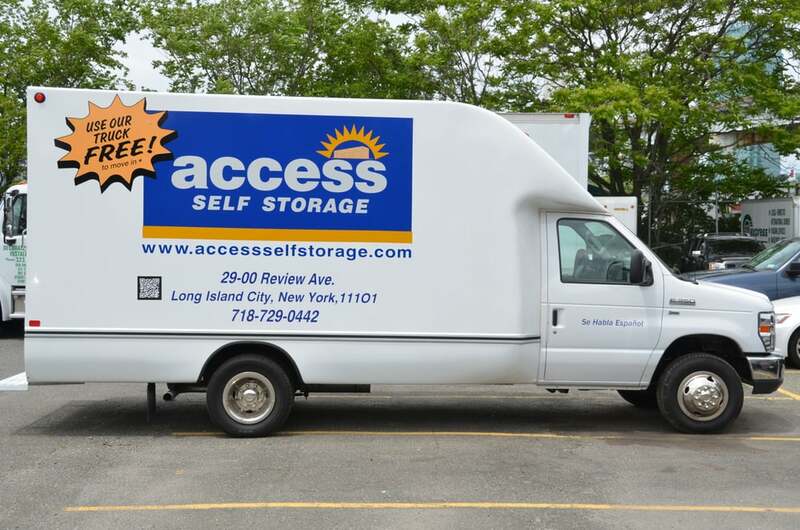 Access made the process of moving and storing my daughter's belongings much more stress free and financially manageable than I could have imagined. 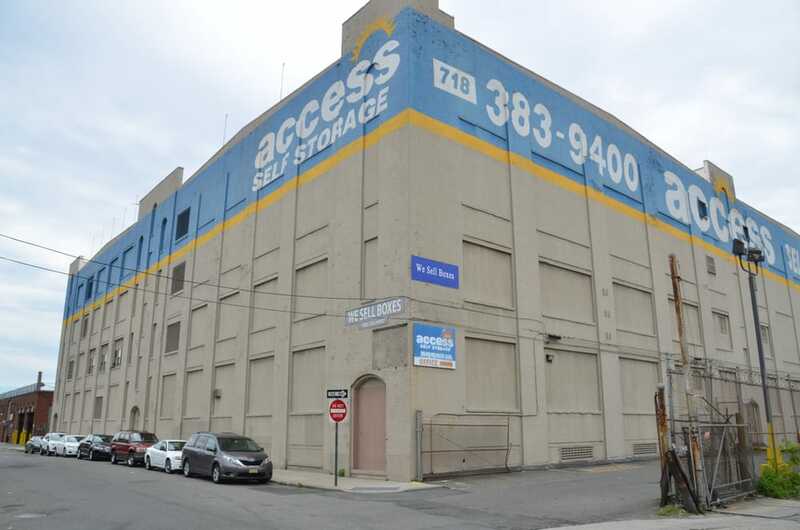 Long Island City has some options in terms of storage, but Yelp! guided me to Access. To skip to the end, I was glad to went with them. I was struck by how eager everyone is to please; the staff really make this the best experience they can. They're focused on work, but they're also happy to chat with customers (in my case, the subject was science fiction; I was already sold by then, but that would have done it otherwise). While I was filling out some of the inevitable paperwork, I noticed the people walking in and out were quite content to be there. Another good sign!As someone who doesn't use storage often, I found the staff patient, and they also gave me a quick tour a week ahead of the move. The free move-in was a relative breeze, and carting my items to my locker (I found the prices perfectly fine, and since storage is competitive in this city, they offered a month free for new customers as of this writing) was equally simple. My experience there was notable for the absence of any drama. The only reason they can't get a five-star review is actually out of their control, but this part of Long Island City is a little pedestrian unfriendly (transport and small industry are their neighbors; and admittedly, it isn't too far from the 7 train stop at Hunters Point). I'm close enough that I wasn't too concerned by it, but if you're a driver, this should be a five star review. After all, Long Island City is well-connected to major arteries and city roads. Of course, if you're not too close, it can be a hike. Also, the free move appointment (yay!) does get booked through easily, but that might be because it's a free move in. It was a great location for my needs. Easy access and the office and building people were great. 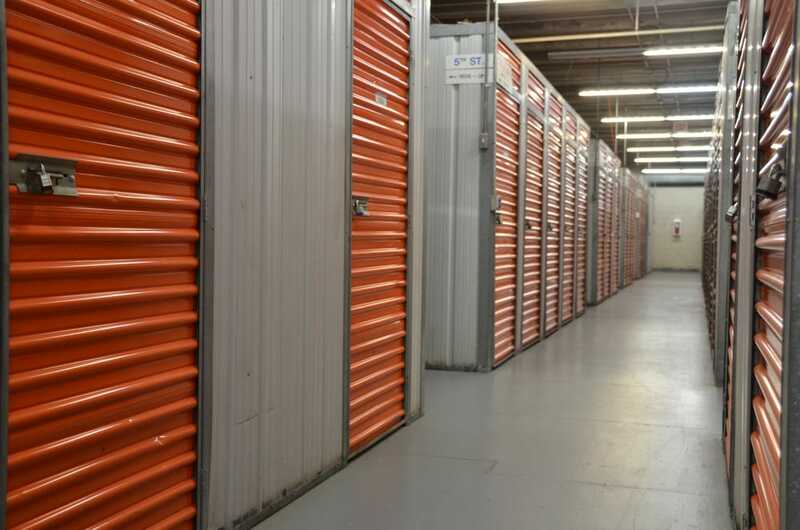 It's not a new building like most other storage facilities, so there are a few quirks to consider. Narrow halls, support columns in the units but the pluses definitely outweigh the negatives.